The first option is to get a ride from a family member --- but this is of course not always feasible. If someone needs more advanced care, you might want to look elsewhere. Uber and Lyft are two extremely popular options. While these apps can be perfect for healthy, mobile, tech-savvy seniors, they do not provide much in the way of medical care, but that may be changing. A wheelchair van ride can be a perfect option for a senior who has mobility issues. The driver will help with getting in and out of your home, medical facility, etc. 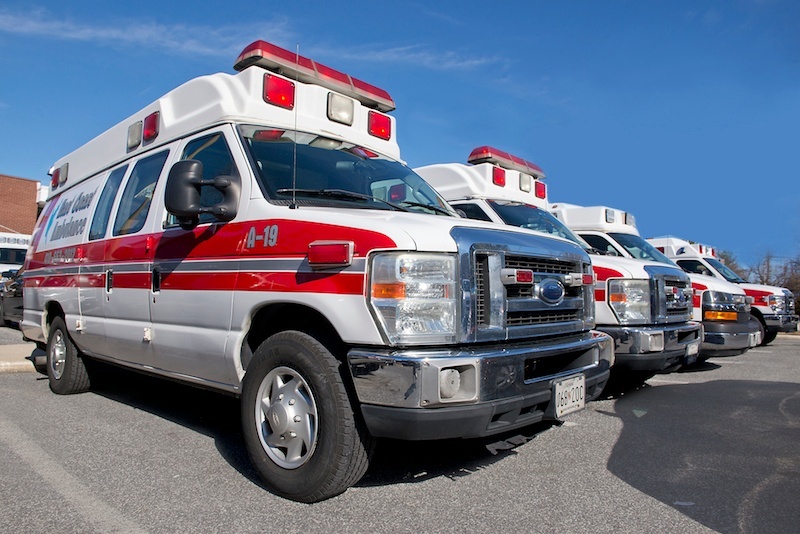 Less expensive than a traditional ambulance, many families turn to wheelchair vans for transportation assistance for everything from senior transportation to the doctor, to holiday gatherings, post-surgical trips, etc. For patients in need of more serious care, an ambulance can range from a basic BLS to a fully loaded Advanced Life Support vehicle. EMTs, and in some cases nurses, will monitor the patient throughout the stretcher trip, and can also provide particular car services during the ride --- such as IV injections and other procedures. This service is a bit more expensive when paid for privately, but can be covered by insurance for certain individuals. 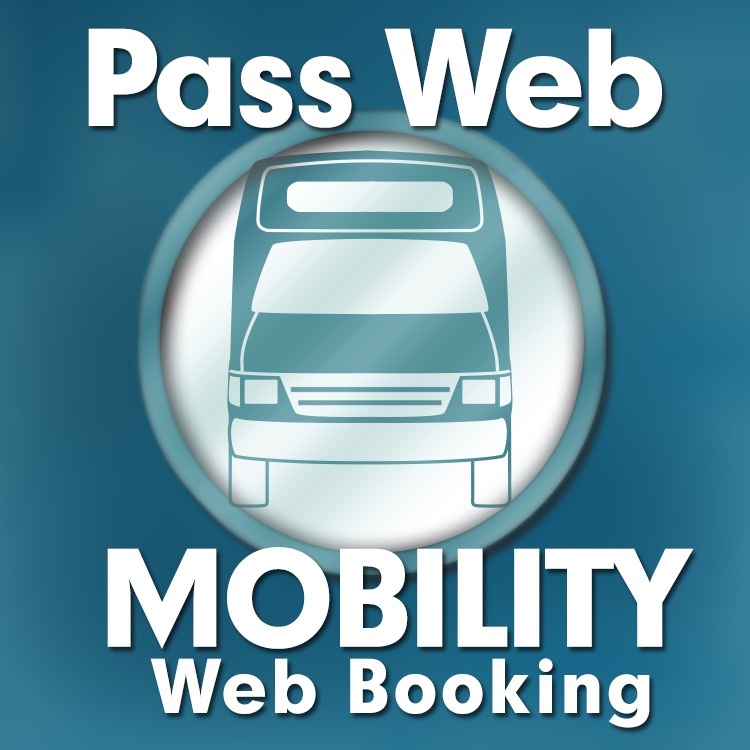 Maryland offers a paratransit program called MobilityLink for citizens who are unable to use CityLink, LocalLink, Metro SubwayLink or Light RailLink service. It's available within three quarters (¾) of a mile of any LocalLink route in Baltimore City and Anne Arundel and Baltimore counties and within three quarters (¾) of a mile radius of a Light RailLink or Metro SubwayLink station. Keep in mind that this service only provides assitance from the first exterior door of your home or office to the first exterior door of your destination. Check churches and non-profits in your area for possible free or reduced-fare ride programs. Below are a few links to different programs in Maryland and Delaware. 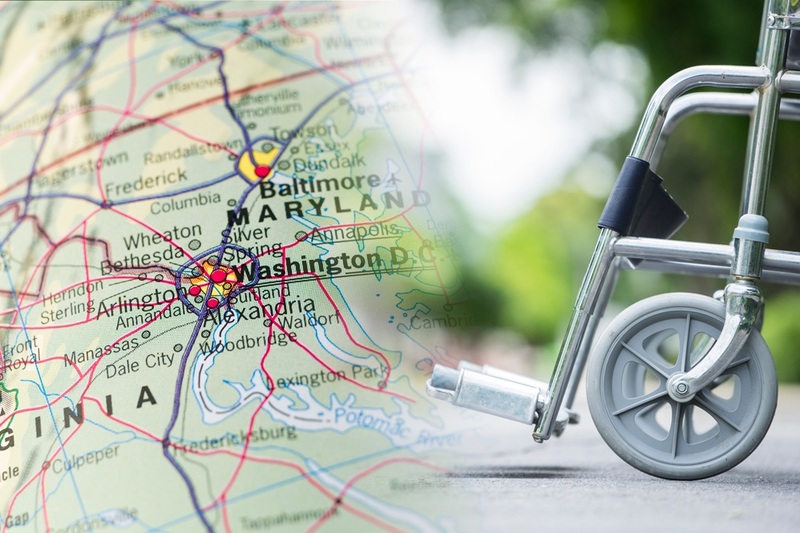 Want to learn more about private medical transport services in Maryland & Delaware? Contact us today to speak to one of our transportation specialists.